Extraresistent is the ideal floor for the whole family: a parquet combining extraordinary characteristics of resistance, practicality and beauty. All Extraresistent products have by default the new antimicrobial finish. As a result of year of research, this sanitizing finish is an important advantage in the Extraresistent range which doesn’t affect its sale price. The sanitizing finish, scientifically certified, is able to reduce the bacterial population by destroying 99,9% of Staphylococcus Aereus and Escherichia Coli strains after 24 hours. 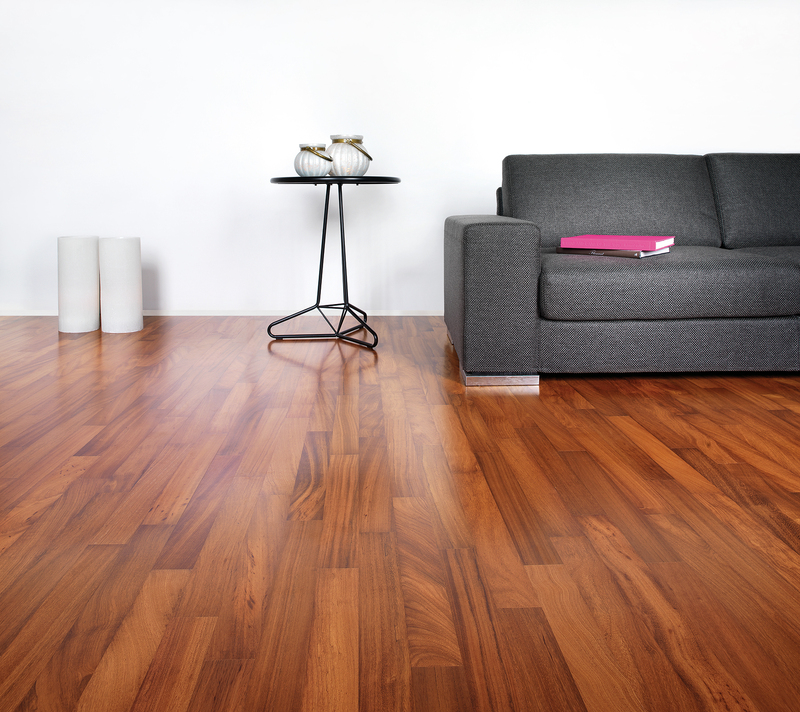 Extraresistent is the wood flooring recommended especially for families with children and pets, as it guarantees a healthy and safe environment. Thanks to the wide range of products Extraresistent offers an incredible freedom of choice among different formats and many different colors so as to personalize your own floor and adapt it to traditional or modern settings. All products are marked Extraresistent . They conform to UNI EN 14342 and in class E1 for the release of formaldehyde. 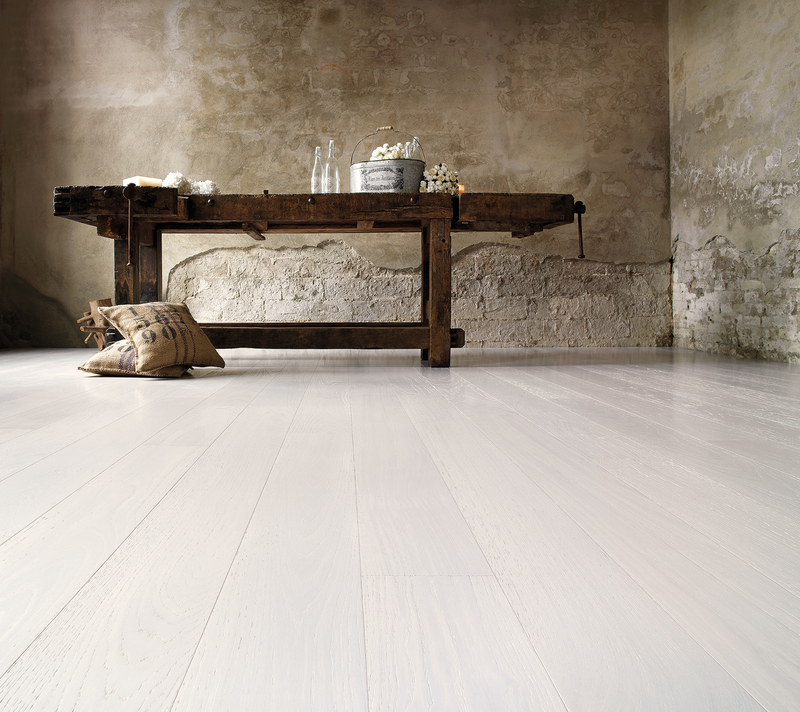 The exclusive Extraresistent finish gives to the wood floor a very good resistance to surface scratching and guarantees an aesthetics that with time extols the natural characteristics of the wood. All Extraresistent products have by default the new sanitizing finish that is able to reduce the bacterial population by destroying 99,9% of Staphylococcus Aereus and Escherichia Coli strains after 24 hours. All Extraresistent products*, are certified under Class Bfl-s1 (EN 14342) for use in public places where safety measures are required in the event of fire (D.M. 15 March 2005). The product must be installed on non-flammable subfloors with EG ECO Gazzotti glue. This is a solution for the design world in order to give to theatres, hotels and restaurants all the charm, the elegance and the warmth of the wood floor. *except for the wood species Birch and Ash Thermic. Commerciale: Oak, Doussiè, Ash Thermic, Iroko, Teak Asia. Commerciale: Oak, Doussiè, Iroko, Teak Asia. All floors of Extraresistent line can be laid on pre-existing floors which must be compact and properly degreased. The products Plancia 10 can be laid by gluing or floating. All floors of the Extraresistent line can be laid on a heating and / or cooling floor. To see laying patterns available please click here. Routine maintenance of Extraresistent line parquet is easy and practical. It should be done with a damp cloth wrung out, if necessary adding in the water Cleaning, the neutral and bactericidal detergent Gazzotti that cleans, prevents the formation of mold and bacteria, and scents the air. 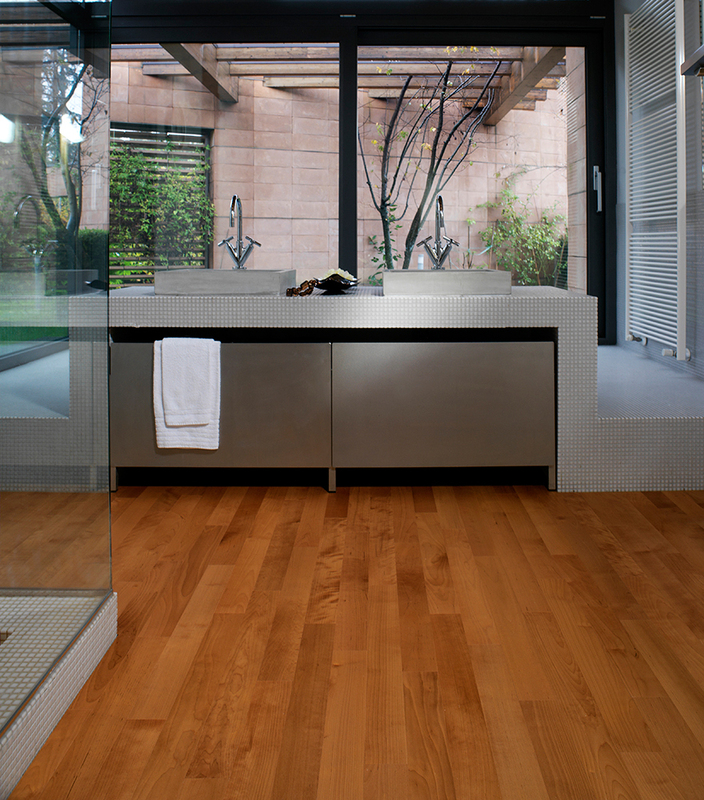 For the extraordinary maintenance of your parquet Gazzotti, please click here.